You have the latest information on over 19,000 campgrounds, RV parks and RV resorts across the USA taken from the popular RV and camping travel website CampingRoadTrip.com, so you can find a place to stay and a place to play. 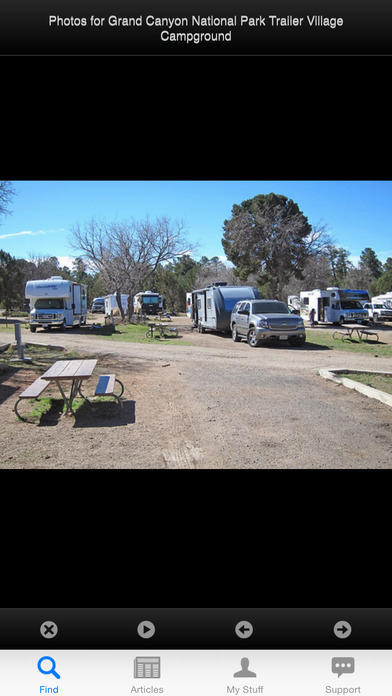 Check camp sites, rates, amenities, camping discounts, contact details, photos and camping reviews to find the perfect campground, RV park or RV resort for you. Read reviews from other campers and RVers to quickly find the great places and avoid the bad ones. Write your own reviews to share your experiences to tell others what your stay was like. Check out photos of the sites, laundry, restrooms, swimming pool and other amenities. 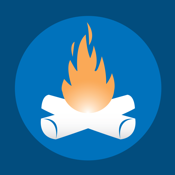 Upload your own photos of your camp site and the campground amenities to help other campers and RVers see what a place is really like. Request the best site by looking at the Campground Site Map. Add your favorite campgrounds and personal notes to your Favorites list so you can remember important things about them. We have GPS coordinates and we work with Google Maps so you can easily find your campground destination. We also have local directions too, if you need a bit more help. 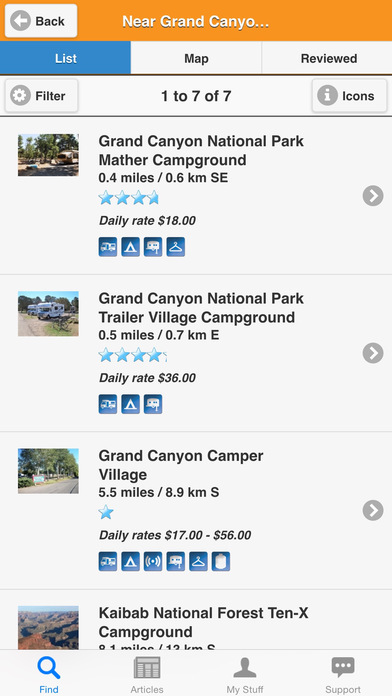 Easily compare campgrounds using your Recently Viewed list. We tell you about fun outdoor events, scenic road trips, what there is to see and do at National Parks, many camping and RV tips including how to buy or rent an RV, what to take with you on tent camping trip, how to get WiFi on the road and how to get a campsite at a National Park. Camp Finder puts 19,000 campgrounds, RV parks and RV resorts in your pocket, giving you the freedom to have a great time on the road.